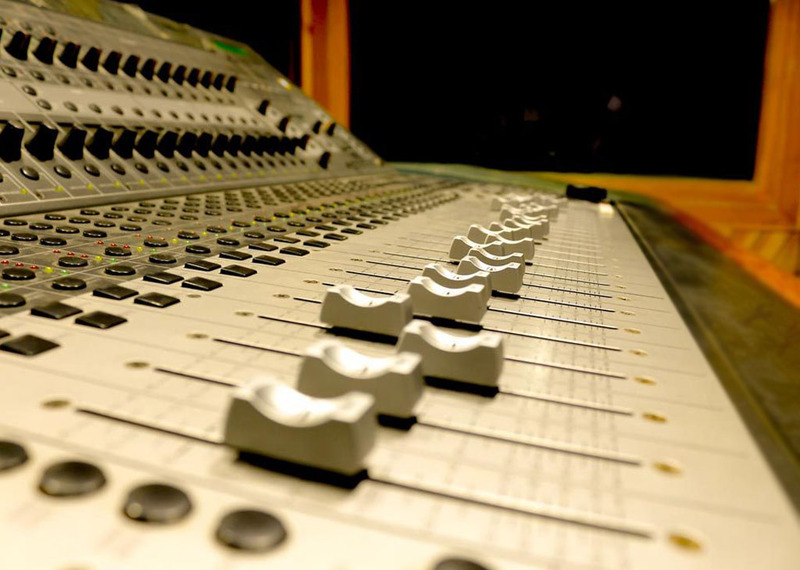 The Audio Mixing Process is simple, yet what goes into it is immense. The fact that technology has advanced to a large extent, new instruments and software and the ability to produce large amounts of music at a fraction of the time have contributed towards the music industry’s significant growth. The below infographic shares a step-by-step guide of the mixing process in the audio engineering industry. Do you follow something similar or are there significant changes? To learn Audi Mixing from the masters, sign up for Studio Mixing and Mastering Course today!